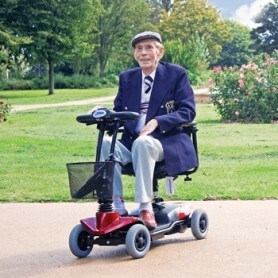 We stock a variety of mobility scooters so that we can meet the requirements of the majority of users. These range from small boot scooters that can be easily dismantled and placed into the boot of a car, right the way through to medium and larger scooters that have longer driving ranges and longer battery life. Choose one of our brand new scooters below, or alternatively, use the menu to select a category. You’ll be able to find our pre-owned scooters in here, as well as our huge selection of mobility scooter accessories, batteries, tyres/tubes and more! 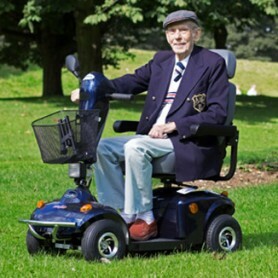 Our range of portable mobility scooters are perfect for those who need a small and compact scooter that they will be taking away with them on short journeys. 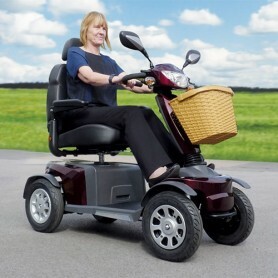 You will find that our portable range of mobility scooters will fit into the boot of most cars and that they are suitable to take on most public forms of transport. All of our Bootmaster range of scooters can fit into the boot of almost any car. 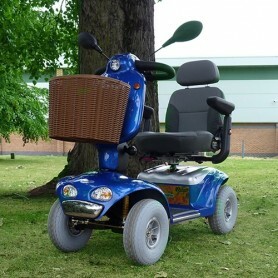 These folding mobility scooters can be dismantled very quickly, requiring very little effort. This makes them ideal for trips out. To help you choose a mobility scooter, it's important to know that all of our 4MPH and 6MPH mobility scooters are class 2 scooters. This means that they can only be used on pavements and footpaths, and they must not be used on the road. 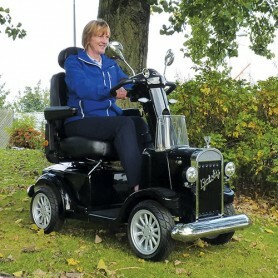 You will find that our smaller range of class 2 scooters have shorter driving ranges due to their smaller batteries, but are much more compact and easier to use. This makes them perfect for short journeys to the supermarket. 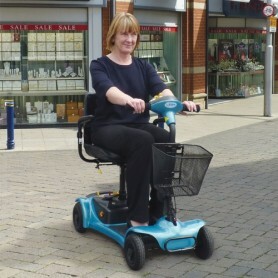 Our 8MPH mobility scooters are class 3 scooters and as well as footpaths and pavements, they can also be used on the road. 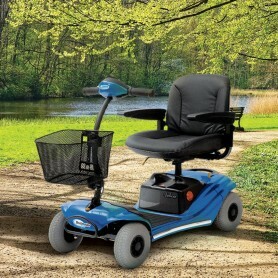 These scooters have bigger batteries that produce greater driving ranges and have a much higher maximum user weight. These scooters are ideal for those who want to take their scooter on long rides out and for those who would like to ride theirs on the side of the road.